We offer professional serviced and advice on tool hire throughout the region of Hammersmith. Mteevan Hire are one of the UK’s top tool hiring companies for commercial, construction and household projects. If you find yourself looking for tool hire for a bespoke project, we offer over 1,000 tools for you to choose from. 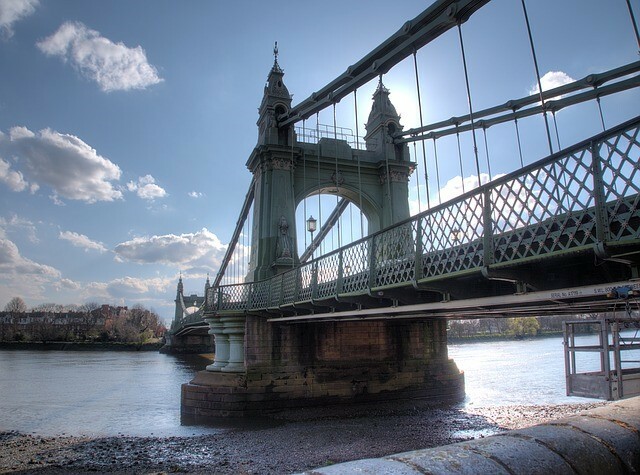 We cover everything from landscaping tools, all the way to industrial cleaning products, we have it all in Hammersmith. Our team work tirelessly in order to ensure that you get the best tool hire service possible. We will ensure that you receive the necessary tools to finish your project, whatever it may be. We offer a very competitive rate, and guarantee that you will receive the fast, professional, and efficient service you deserve. Our ultimate goal is to ensure that your needs are met, and no matter how long or short your rental requirements are, we will do our utmost to guarantee you fantastic service and accessibility. If your area is not featured in this list, do not hesitate to call, our team will do their utmost to ensure they’re able to help. Renting tools can sometimes be a bit of a 50/50 scenario. For example, what should you buy and what should you rent? Is it worth it? What happens if the tool I hire doesn’t do the job I expected it to? These are just a few of the multiple concerns that surrounding tool hiring. Here at Mteevanhire, however, not only do we offer a fantastic range of tool hire options, but our certified staff are always on hand to deliver advice and help on what will best suit your tool hire project in Hammersmith. What separates us from the competition is our dedication and personal interest in our client’s needs. We really care about the projects that our clients are undertaking, and when possible, we like to extend our services and advise to ensure the client knows how to properly use the tools they have hired out. Customer satisfaction is our top priority – we aren’t satisfied until the customer is satisfied, that’s why we try to make our tool hire rates as reasonable as possible.